Avoid putting in items that might cause explosions such as paint cans, gas, alcohol, and other flammable materials near/ in the fire. 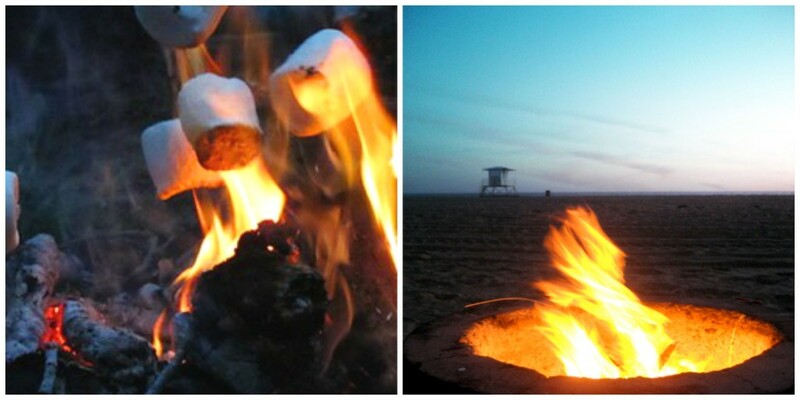 Make sure to have a fire pit where wood/charcoal can be put into, as this will help avoid fire from spreading. If the fire pit has a stand, make sure that it is evenly standing and not lopsided. This is common knowledge, yet something that many people ignore. Pick a safe spot...away from homes, wood balconies, dry grass. The beach is a perfect location! It is better to build a slow but safe fire. People are tempted to build fire quickly by using kerosene, but this could cause major flare ups that are potentially dangerous. Be patient! Always keep a close watch on the flames and never leave it unattended. When it's time to wrap up, make sure that even the smallest of flames is completely extinguished. 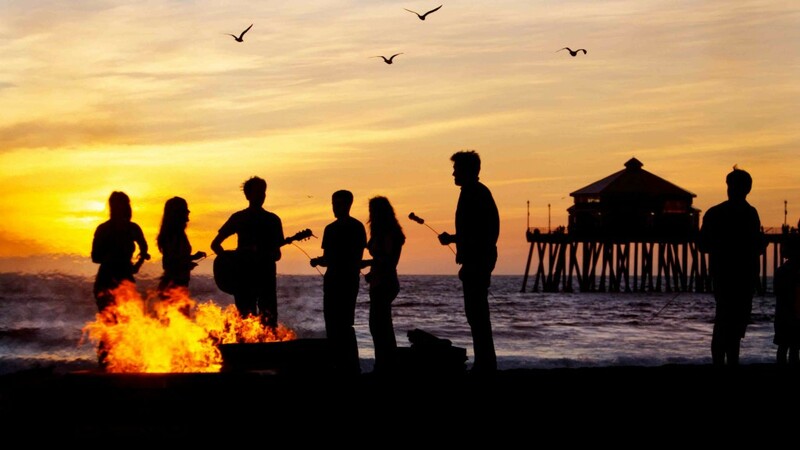 If you do this right, you are off to an amazing start of endless summer nights!